If you missed my first post, you can read it here. You can never live fully in the present. Not 24 hours a day, 7 days a week. Its just impossible, in this modern world, (atleast in my opinion) unless you want to go live in a monastery for awhile or a tent at basecamp on Mt. Everest. That’ll keep ya present, not to mention deep breathing. Life will always have a way of shaking it up for you. However, if you are aware of this truth and do in fact desire to live “presently” and in the “now”, and you practice it at least some of the time…..then you are better than most of the population being swayed by TV, Hollywood, politics, religion, and social media. So step #1 in #justshowup is this…..
And I don’t just mean in extending grace, but literally giving yourself a break. The essential element in nurturing ourselves, lies in showing up for oneself. 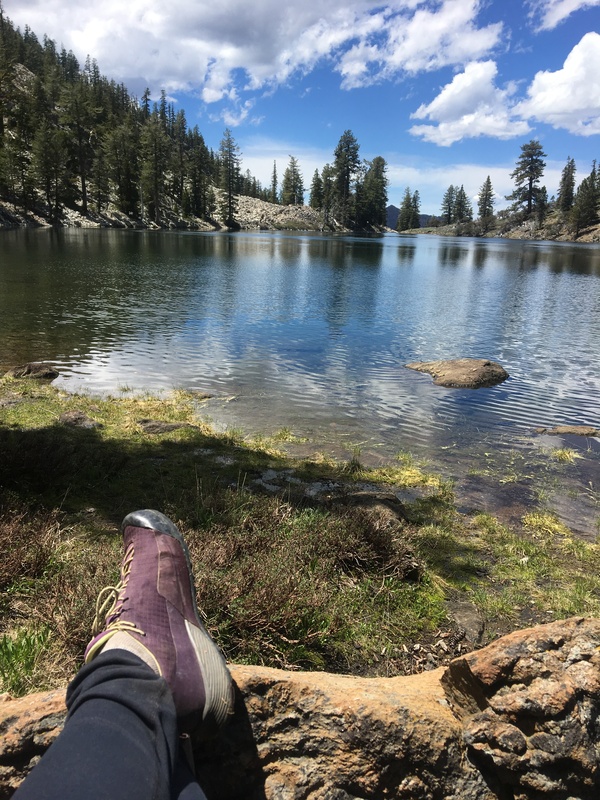 While, I knew this all to be true, I still got messed up after my move to Oregon….I had to figure out what in the world I was showing up to and how it was messing with my mind, body and soul. I show up for my life every morning between 6-7 am and then head to bed around 10pm. But what was the life, I was showing up for. The things on my list were good; cancer advocacy, pets, family, visitors, healthy eating, exercise, supporting husband in his new work at home role, etc…. Another example: You have probably heard about Love Languages. If you haven’t you can read about it and take the test here. My love language is a toss up between quality time and acts of service. So my showing up is usually done for others with the assumption that they notice it. However, those who do not share the same love language or don’t see the value of what I am putting out, is exhausting for me….not them. Again, not their fault. Mine for over extending myself and again, showing up for others, false responsibility. One more example: Heading to bed at 10pm……ready to turn out the light and get a good nights sleep…and the text comes in on my phone. I know I shouldn’t look, but I do and before I know it I am engaging in conversation for another hour. For me this is especially tricky, because I have family at different time zones. Again…. not their problem. Mine. Sure I showed up for them, but let myself down in the process of showing up for myself with the intention of a good nights sleep. Give yourself a break and make a list of everything that you are showing up for. Where do “YOU” fit into all of these good intentions. Your list may surprise you. Tomorrow, we are going to look at your 4 foundational values. I would love to hear from you about your list. No, you don’t have to tell me the details but maybe there is something that popped up for you. I am going to ask you to do something that I did, when I started making my list. Just don’t allow the distractions to get to you. Remember why you are doing this. 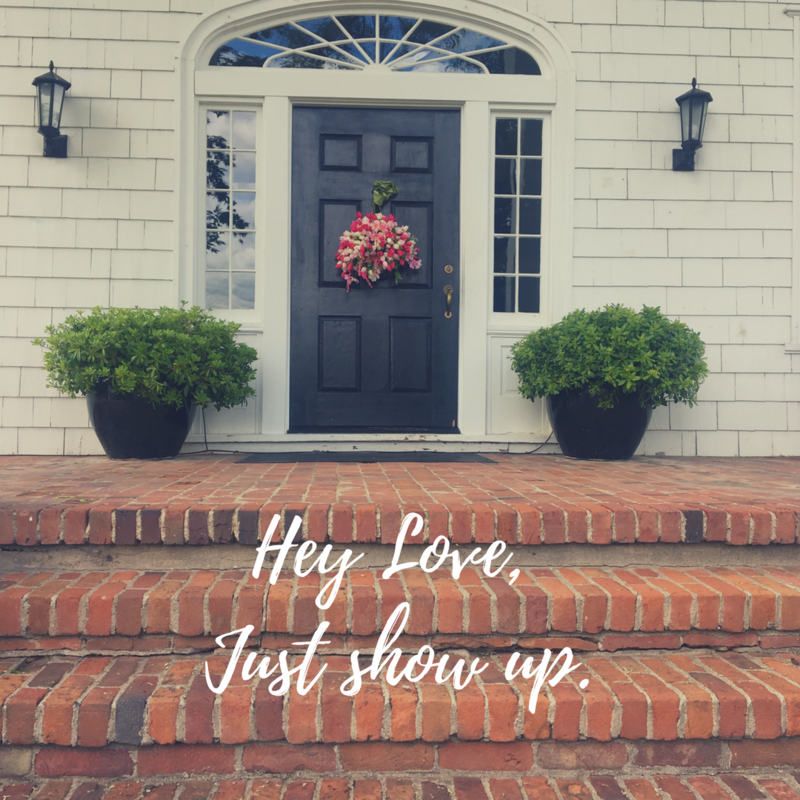 You are showing up for yourself. Thanks Rae…I hope you continue to find encouragement in the posts…and I would love to hear more about your process.